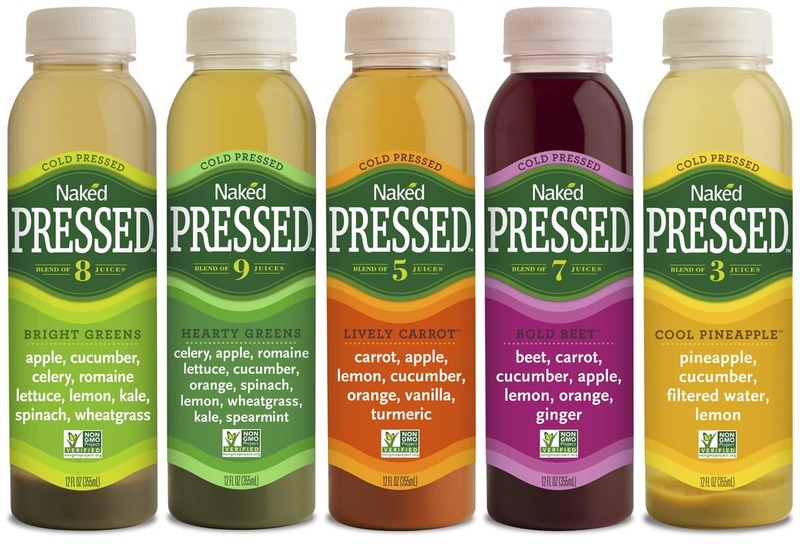 A few weeks ago, I introduced you to the new Naked Cold Pressed Juices. You can read that review here. Since that post, I have been trying out the new Naked Cold Pressed Juices in my own day-to-day life. Each is made with ready-to-eat, high quality fruits and vegetables that are cold-pressed right into the bottle. The juices are shipped immediately to ensure only the highest-quality, best-tasting juice hits the shelf every time. Naked Pressed have no added sugar, no preservatives and are verified by the Non GMO Project and you can find them in your local West Coast stores and coming soon, nationwide. My favorite way to enjoy the juice, is with my mid-morning snack. Most typically, that includes a protein bar. I’m not much for a big breakfast, so these are perfect for me either at work or during a blogging break. I prefer a green juice in the morning, such as Hearty Greens. 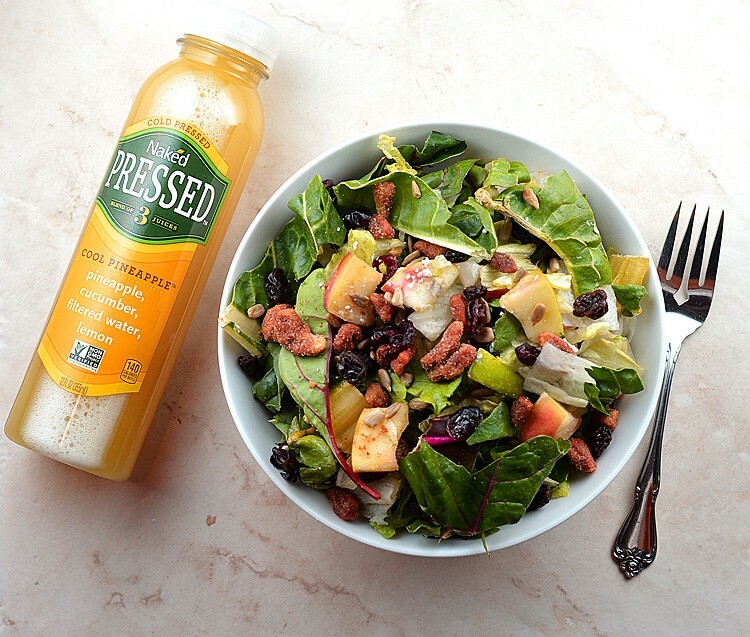 My second favorite way to enjoy Naked Cold Pressed Juices are with lunch, typically a salad of mixed greens and whatever else I have on hand. I mentioned before, but Cool Pineapple is my absolute favorite flavor from the line. 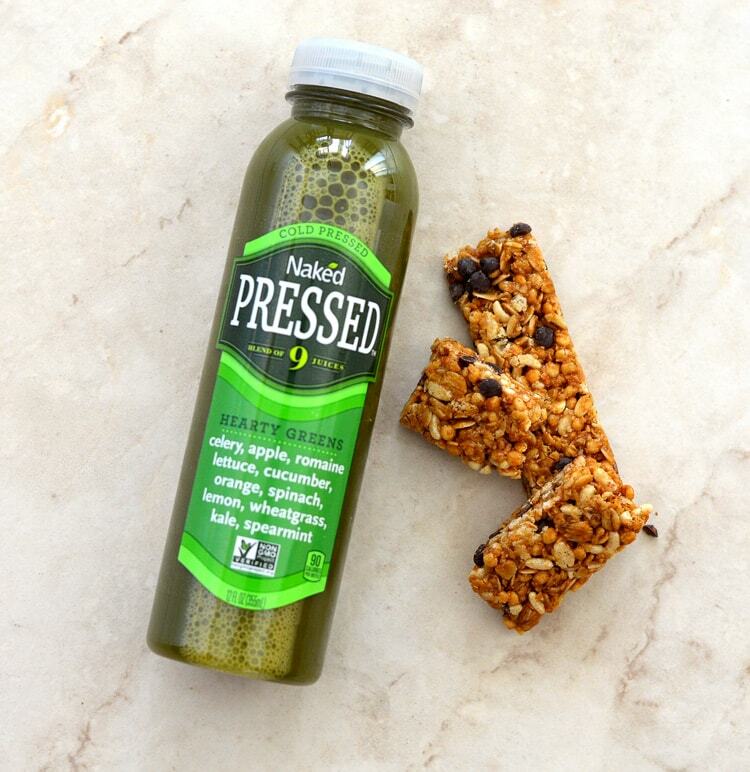 So what will you pair your Naked Cold Pressed Juices with? Let me know in the comment section below.